Information technology is becoming more energetic than ever in the world. Nevertheless, there are still the gaps between the information systems and the business needs of the organizations, the contributions of information technology in creating business value in the organizations are still overcast. 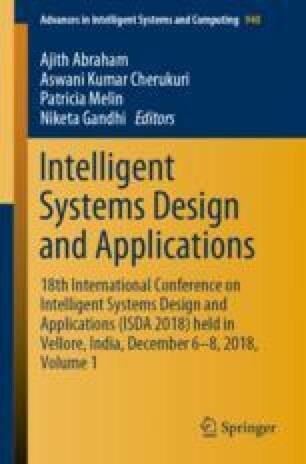 This study proposes an extended theoretical model for information systems success from the information technology business value perspective, based on the organizational resource–based view. Research results externalize that these constructs called information technology resources, performance expectancy, information quality, system quality and system use which are structurally related to firm performance. I acknowledge the helpful comments of Assoc. Prof. PhD. Thi H. Cao, Saigon Technology University – Vietnam, and Assoc. Prof. PhD. Tuan M. Nguyen, Bach Khoa University– Vietnam for this paper. I would like to say thanks three anonymous reviewers about the useful comments for my research.